The Head Coach for the British and Irish Lions tour to Australia 2013 was announced as Wales head coach Warren Gatland on 4 September 2012. The remainder of the Lions coaching team will be announced at a press conference in October 2012. Gatland was born in New Zealand in 1963 and made his New Zealand B debut in 1988. Gatland was unfortunate in that his career coincided with one of the greatest All Blacks of all time in Sean Fitzpatrick which mean’t that he never managed to win a full international cap for New Zealand despite being in and around the team for 6 years. His coaching experience started with stints in Ireland and Scotland before taking up the national coach position in Ireland vacated by Brian Ashton in 1998. His Ireland career did not set the world on fire and ended with his assistant Eddie O’Sullivan taking his postion and Gatland moved on to take three back to back premiership title’s and a Heineken Cup triumph in 2004 with London Wasps. He moved back to New Zealand in 2006 to take up a position with his home province Waikato, leading them to the NPC championship before Wales came calling in 2007. Wales had crashed out of the Rugby World Cup in France at the pool stages and were in a state of disarray, despite the undoubted abilities of the players at their disposal. Gatland’s revival was immediate. They secured the Grand Slam at the first attempt in 2008 on the hundred year anniversary of their first Grand Slam, and repeated the feat again in 2012 following a highly successful World Cup campaign in New Zealand where they exited at the Semi Final stage which was the furthest Wales had got in the competition since the inaugural Rugby World Cup competition in 1987. His Slam achievements in 2008, led him to be invited to join Ian McGeechan’s British & Irish Lions coaching team in 2009. Together with Edwards, Howley and Graham Rowntree, the Lions coaching team led the team to a narrow 2-1 series loss in South Africa. 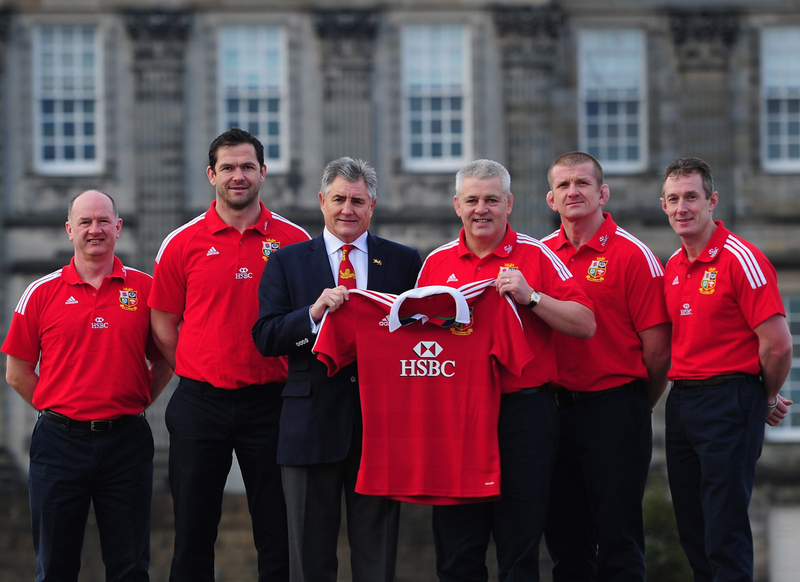 Gatland had been widely tipped to become 2013 Lions head coach months before his appointment was ratified. His appointment was confirmed on 4th September 2009 and becomes only the second man from outside the home unions to coach the Lions. He follows in the footsteps of countryman Graham Henry who took charge of the 2001 Lions tour also to Australia. Andy Irvine was one of the greatest full backs Scotland have ever produced, rivalling the great Gavin Hastings. Earning 51 caps for his country between 1972 and 1982, Irvine was one of the first real rugby star players in his time. Irvine was not without his detractors, particularly critical of his ability to deal with the high ball, but his attacking prowess ensured he remained a stalwart of the Scottish team and was called up for three subsequent Lions tours. He spent large parts of his career with the Lions vying with the great JPR Williams for the full back berth, but still managed a to gain 9 caps and a total of 28 points for the Lions throughout his career. Andy was appointed as Tour Manager for the 2013 British and Irish Lions tour to Australia in 2011, taking on the role held by Gerald Davies in South Africa in 2009, Bill Beaumont in New Zealand in 2005 and Donal Lenihan four years before that in Australia. 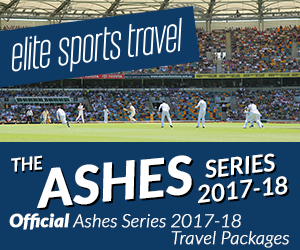 To view the profiles of the management team for the 2009 or 2005 tours, please see our 2009 Management Team page or our 2005 Management team page.